On April 20, 1853 Harriet Tubman began her work on the Underground Railroad. Harriet Tubman is perhaps the most well-known of all the Underground Railroad’s “conductors.” During a ten-year span she made 19 trips into the South and escorted over 300 enslaved Africans to freedom. She never lost a single passenger. 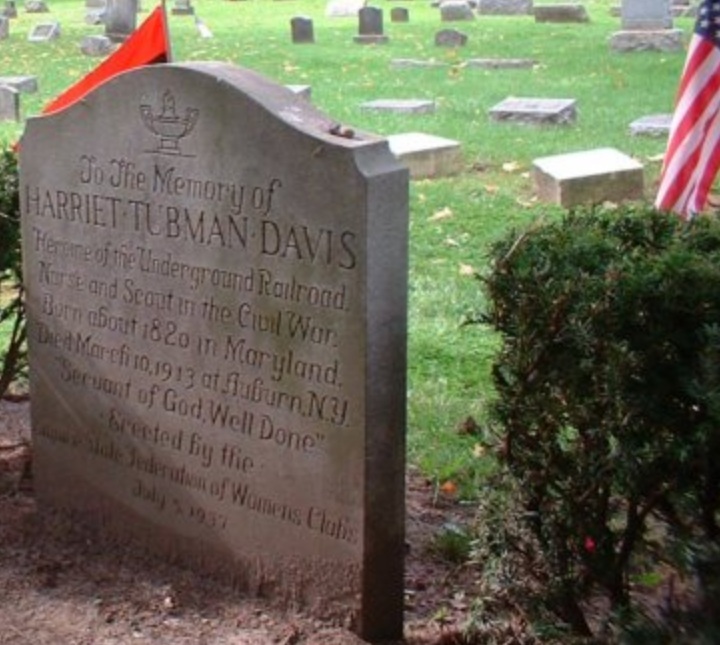 Tubman was born a enslaved in Maryland’s Dorchester County around 1820 by the name Araminta Ross (she later changed her first name to Harriet, after her mother). At age five or six, she began to work as a house servant. Seven years later she was sent to work in the fields. While she was still in her early teens, she suffered an injury that would follow her for the rest of her life. Always ready to stand up for someone else, Tubman blocked a doorway to protect another field hand from an angry overseer. The overseer picked up and threw a two-pound weight at the field hand. It fell short, striking Tubman on the head. She never fully recovered from the blow, which subjected her to spells in which she would fall into a deep sleep. Around 1844 she married a free black named John Tubman and took his last name. In 1849, in fear that she, along with the other enslaved Africans on the plantation, was to be sold, Tubman resolved to run away. She set out one night on foot. With some assistance from a friendly white woman, Tubman was on her way. She followed the North Star by night, making her way to Pennsylvania and soon after to Philadelphia, where she found work and saved her money. 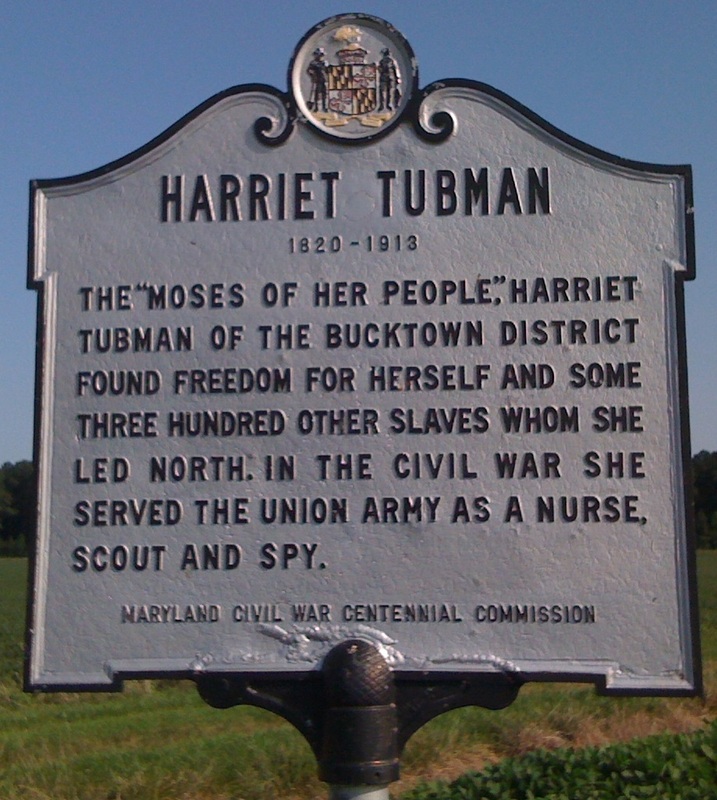 The following year she returned to Maryland and escorted her sister and her sister’s two children to freedom. She made the dangerous trip back to the South soon after to rescue her brother and two other men. On her third return, she went after her husband, only to find he had taken another wife. Undeterred, she found other enslaved Africans seeking freedom and escorted them to the North. Becoming friends with the leading abolitionists of the day, Tubman took part in antislavery meetings. On the way to such a meeting in Boston in 1860, in an incident in Troy, New York, she helped a fugitive enslaved African who had been captured. 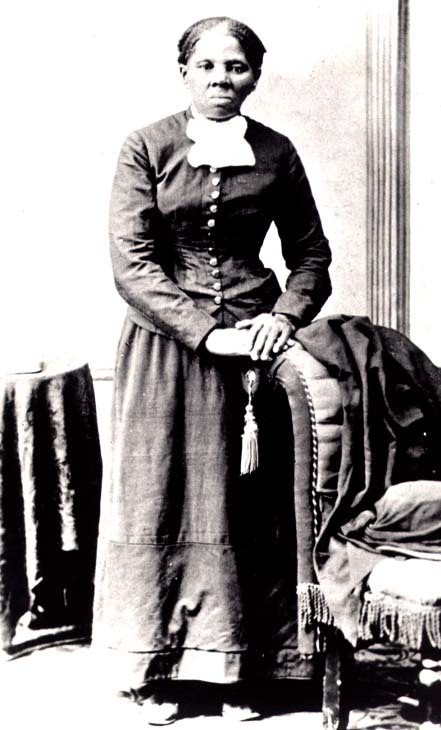 During the Civil War Harriet Tubman worked for the Union (United States of America) as a cook, a nurse, and even a spy. After the war she settled in Auburn, New York, where she would spend the rest of her long life. She died in 1913. The legend of Rome’s founding April 21, 753 B.C.E. According to tradition, on April 21, 753 Before Common Era or (B.C.E. 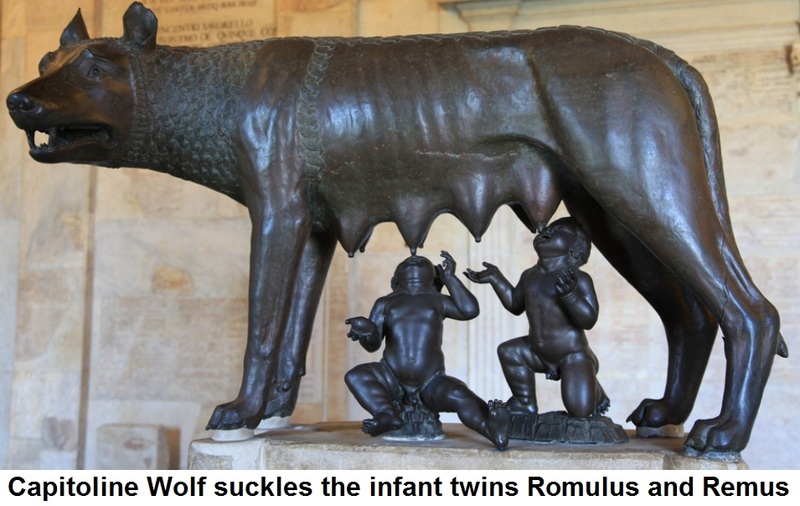 ), Romulus and his twin brother, Remus, founded Rome on the site where they were suckled by a she-wolf as orphaned infants. Actually, the Romulus and Remus myth originated sometime in the fourth century B.C.E., and the exact date of Rome’s founding was set by the Roman scholar Marcus Terentius Varro in the first century B.C.E. In the fifth century B.C.E., a few Greek historians speculated that Aeneas settled at Rome, which was then still a small city-state. In the fourth century B.C.E., Rome began to expand within the Italian peninsula, and Romans, coming into greater contact with the Greeks, embraced the suggestion that Aeneas had a role in the foundation of their great city. In the first century B.C.E., the Roman poet Virgil developed the Aeneas myth in his epic poem the Aeneid, which told of Aeneas’ journey to Rome. Augustus, the first Roman emperor and emperor during Virgil’s time, and Julius Caesar, his great-uncle and predecessor as Roman ruler, were said to be descended from Aeneas. 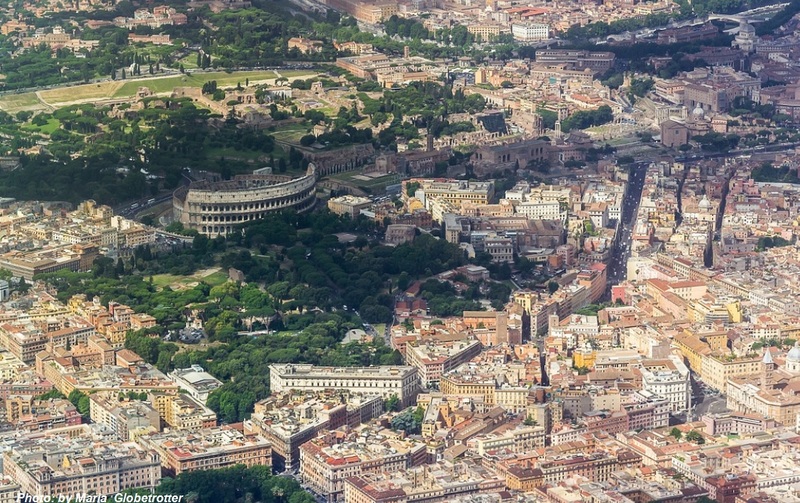 Rome is 4th largest city in the European Union (E.U.) by population within city limits. The city is located in the Province of Rome (Provincia di Roma), one of the 5 provinces of Lazio, Italy. Itlay has 20 administrative regions with Lazio being one of them.